The most-awaited first part of the penultimate chapter of the world’s bestselling YA novel adapted to screen “The Hunger Games: Mockingjay –Part 1” stands to be the top movie choice at the box-office this coming week and is expected to earn at least US$150 million on its opening weekend in a report by Hollywood Reporter since becoming the top-selling title of the year to date from ticket sales reports from Fandango.com and MovieTickets.com. 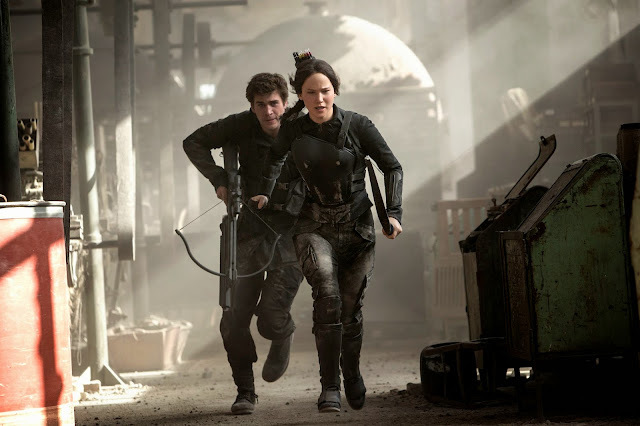 Likewise, www.boxofficemojo.com predicts that “Mockingjay” will be the highest-grossing movie of the year at the domestic (US) box-office and is further predicted to earn $385 million when it finally opens November 21 (in the US). The movie opens a day earlier in the Philippines- November 20. In this latest instalment, “The Hunger Games: Mockingjay – Part 1,” the story begins as Katniss has just been rescued from the destruction of the Quarter Quell. She awakens in a shocking world she didn’t even know existed: the deep, dark underground of supposedly annihilated District 13. 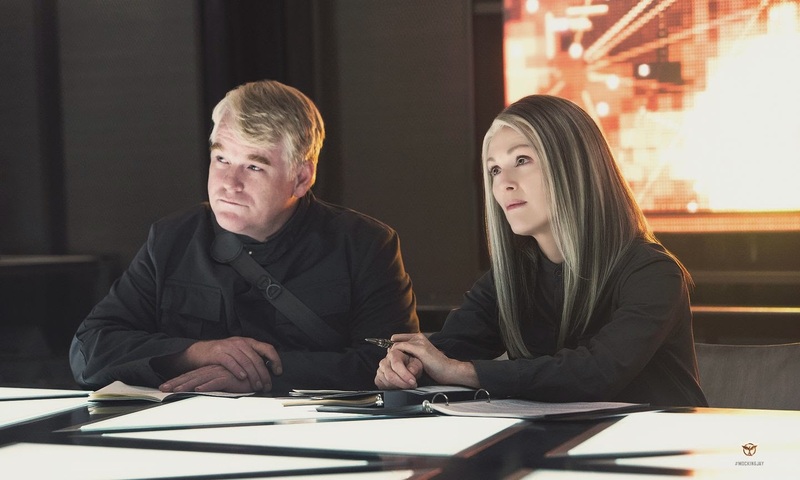 She quickly learns of the devastating reality she must face: District 12 has been turned to rubble; and Peeta is being held, manipulated and brainwashed by President Snow in The Capitol. At the same time, Katniss’s eyes are opened to a secret rebellion rapidly spreading from District 13 throughout all of Panem – a rebellion that will place her at the center of a daring plot to hack into The Capitol and turn the tables on President Snow. 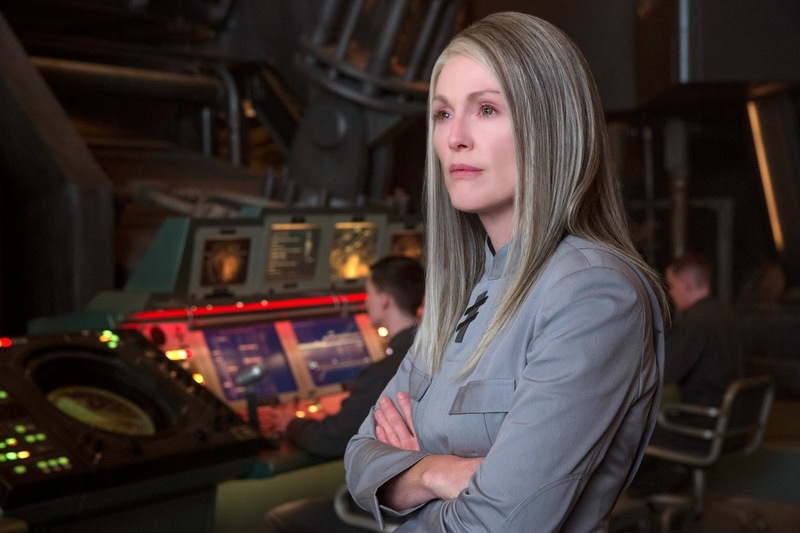 Acclaimed actress Julianne Moore adds to the amazing stellar cast in the movie as President Coin, as Katniss takes on the public role of the Mockingjay, she is asked by President Coin to appear in a series of “propos” – viral propaganda videos that District 13 uses to communicate with and inspire rebels across Panem. “The Hunger Games: Mockingjay – Part 1” opens November 20 in Philippine cinemas (nationwide) from Pioneer Films.